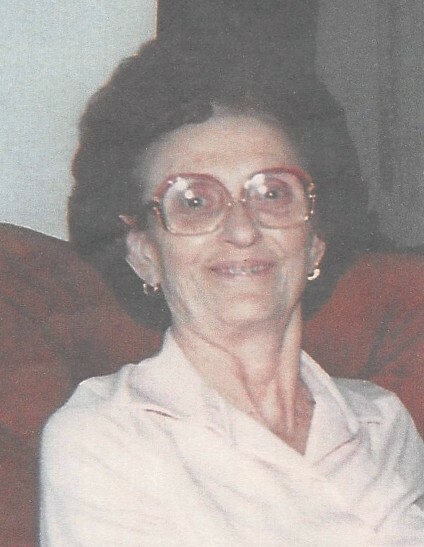 Eva E. Simmons, age 99 of Huntsville, passed away Tuesday, April 2, 2019. She was born December 31, 1919 to Pluitt Dean and Pearl Ricketts Simmons in Huntsville, AL. 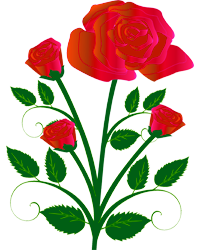 Mrs. Simmons is survived by her daughter Linda S. Smith; granddaughters Sheila Bethel and Barbara Sossomon; five great grandsons and several nieces and nephews. The family will receive friends on Friday, April 5, 2019 from 1:00 pm until 2:30 pm at Spry Funeral Home. Graveside Service will be at 3:00 pm on Friday, April 5, 2019 at Valhalla Memory Gardens.